The difference between a 401k loan and a personal loan is that a 401k loan comes out of your own retirement account, while a personal loan is something you get from a bank, credit union or other lender. As many as a third of Americans have borrowed from their 401k, and nearly 40 percent have used personal loans. They’re both commonly used options when you need capital relatively quickly. Fast decision, often within a couple business days, if not sooner. With Discover Personal Loans, many receive a decision the same day they apply. In the case Discover, loan specialists are available seven days a week to walk you through the process. As an unsecured loan, the interest rate may be higher than other types of loans such as a loan that requires collateral, like a home equity loan. Personal loans are not typically used to purchase homes or cars, as other loan products that are specific to those purchases are often more appropriate. Check out our tips on applying for a personal loan for more information. A 401k is designed, after all, as a long-term savings and investment vehicle, not necessarily a lending product. On the other hand, research has tied personal loans – along with home and auto – to improving quality of life. Using a personal loan to consolidate debt can actually reduce interest payments and create a payment plan based on a fixed monthly amount. This certainty about the rate and amount you’re paying may give some people peace of mind. 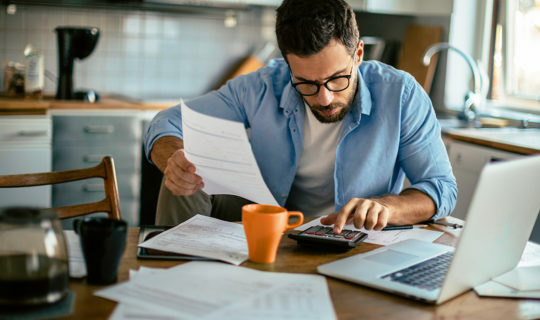 Of course, every person’s situation is different and the outcome will likely depend on the rate you get, your ability to pay back the loan in a timely manner and your comfort level with the employer (401k loans) or lender (personal loans). Want to learn more about the nuances of taking out a loan? Read our list of 10 things to remember when borrowing money.